It's the ultimate tug of war challenge...and a great team-building event. All you have to do is gather 12 of your strongest friends, family or co-workers and join in on the fun. Your team will play "tug of war" with a 55,000 lb. fire truck to compete for the top prize and bragging rights as Strongest Fire Truck Pull Team. Bring all of your biggest fans to cheer you on during your pull - it's excitement for all ages! 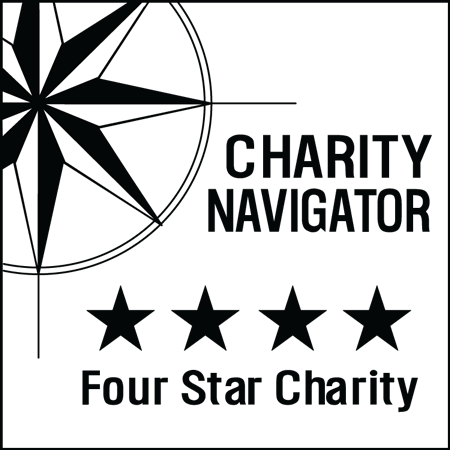 Each team will have a minimum fundraising goal to meet in order to pull, but you will be provided tools such as a fundraising web page that you can send out to friends and family to get their support. Fire Truck Pull i s a Law Enforcement Torch Run event. 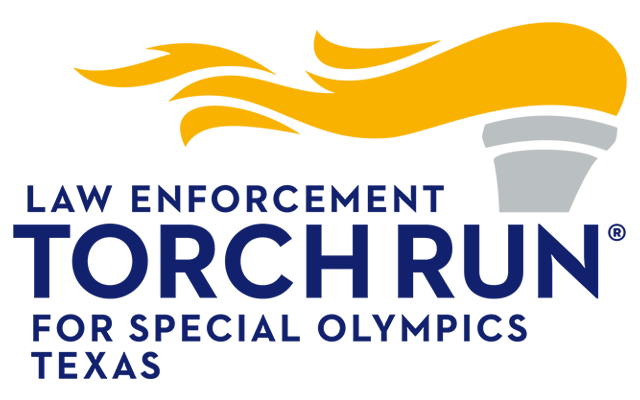 The Law Enforcement Torch Run is Special Olympics' largest grassroots fund raiser and public awareness vehicle. Special Olympics athletes and Law Enforcement Torch Run officers carry the "Flame of Hope" at the Opening Ceremonies for Special Olympics competitions around the world. To get started please choose from one of the locations above and register your team for the mighty, mighty Special Olympics Texas Fire Truck Pull.